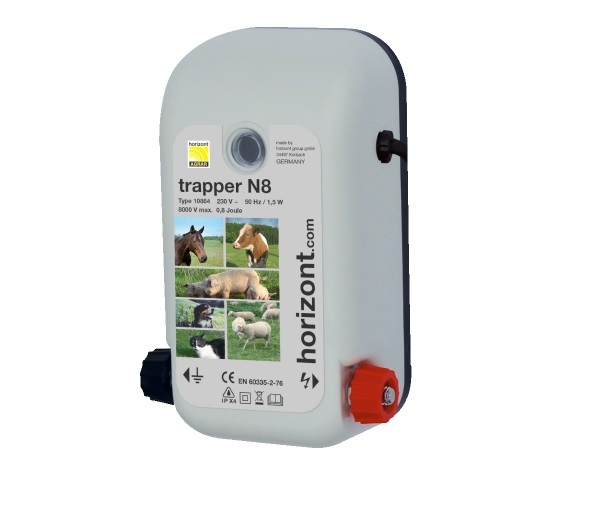 Trapper N8 Mains Energiser - On Sale! This is an energiser that plugs into the mains. 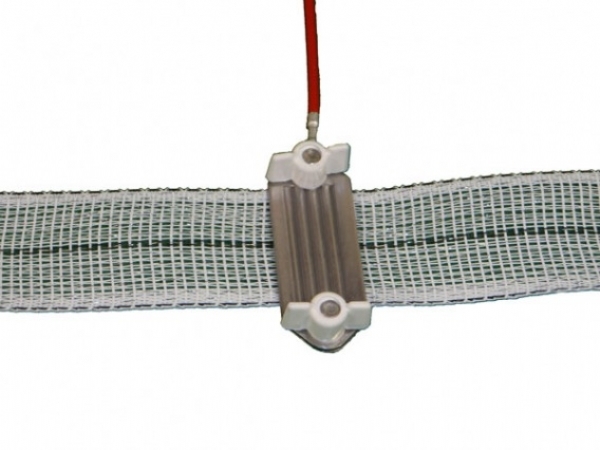 It can power a multi-line fence of up to 4 km with light vegetation and up to 0.8 km with medium vegetation. The energiser has a light to indicate that is is working. 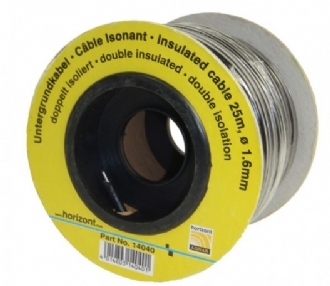 It is made in Germany and comes with a 2 year warranty. 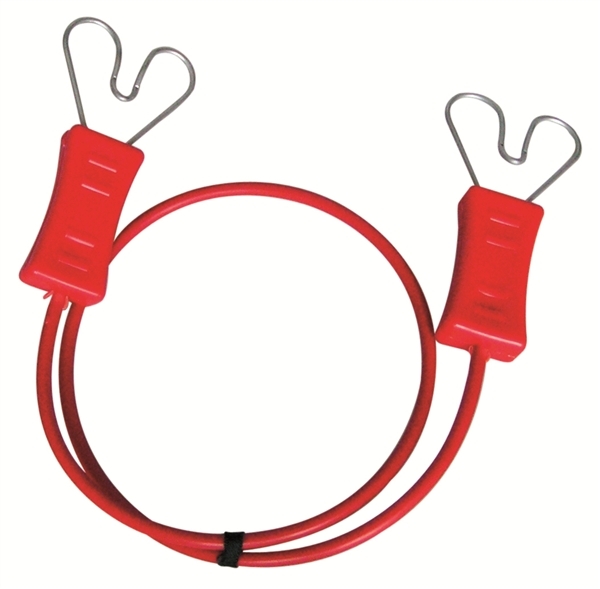 As with most mains energisers, you will need lead out wire to connect the energiser to your fence. 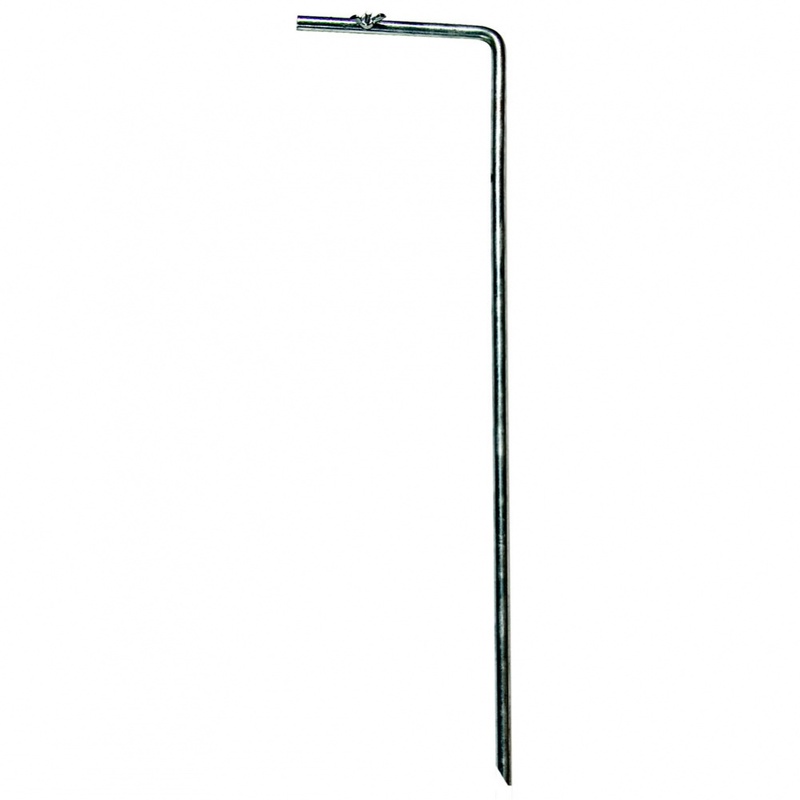 You also need an earth stake. We say: This is a reliable energiser, great value for people with access to the mains and a smaller fence to power.